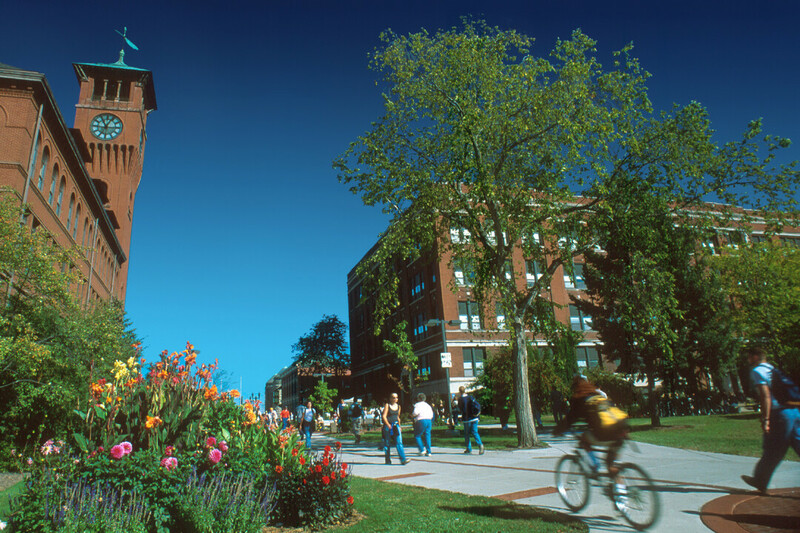 UW-Stout has two great programs in Hotel, Restaurant, Tourism Management and Food Science. This complementary pairing was one of the main reasons that Anna McCabe, who works in of Professional Education Programs and Services at UW-Stout, thought that a craft brewery conference would be an excellent event to hold at the university. With microbreweries and regional breweries becoming increasingly popular, such an event seemed like a cool professional twist for the industry. The inaugural Midwest Craft Brewers Conference will take place Aug. 6-7 at UW-Stout. Registration is still open, so both brewery owners and aspiring brewers looking to get into the industry are encouraged to attend. The conference will include two keynote speakers. Clark Lewey, CEO and co-founder of Iowa’s Toppling Goliath Brewing, will speak at 8:30am on Thursday, Aug. 6. His company has produced many award-winning craft beers, including pseudoSue and Golden Nugget IPA. Tony Magee will be the keynote at 10:30am Friday, Aug. 7. Magee is found of California’s Lagunitas Brewing Co., which ranks as the sixth largest craft brewing operation in the U.S., according to the Brewers Association 2014 annual listing. Both will be sharing insight on their experience and success in the industry. The conference will also include sessions led by various experts on craft beer. Among these authorities will be Jim Steele, a professor at UW-Madison. His session will cover the recent beginnings of a Fermentation Science program at that university. Michael Agnew, who enjoys musing on the Perfect Pint Blog (aperfectpint.net), will be present and leading a session. Also joining the conference will be Lucy Saunders, who writes articles and books about craft beer, covering subjects such as cooking with beer and pairing food with beer. There is a long list of beer enthusiast who will be present, with plenty of information to educate folks on craft beer. And considering this is Wisconsin – where beer is synonymous with socializing – the conference will include two social events for attendees. The first will be 5:30-8:30pm Aug. 6 at Lucette Brewing Co., 910 Hudson Road, Menomonie The second will be noon-2pm Aug. 7 at The Raw Deal, 603 Broadway St. S, Menomonie, and will include live music. Both events will give people a chance to meet others in the brewing industry, share new ideas, and (of course!) sample their brews. The goal of the conference is to give brewers the chance to learn about topics such as market distribution, water and energy use, hops sourcing, fermentation science, and brewing new flavors. There is still time to register if you haven’t already: You can do so online at www.uwstout.edu/profed/mcbc/index.cfm until noon on Aug. 5. Walk-in registrations will also be accepted. Attendees will also be able to stay in on-campus dormitories. This will be a great opportunity for members of the brewing industry, so don’t miss out on this exciting new event.